Celebrating National Health Center Week! – RxStrategies, Inc. According to NACHC, health centers currently serve 27 million patients. 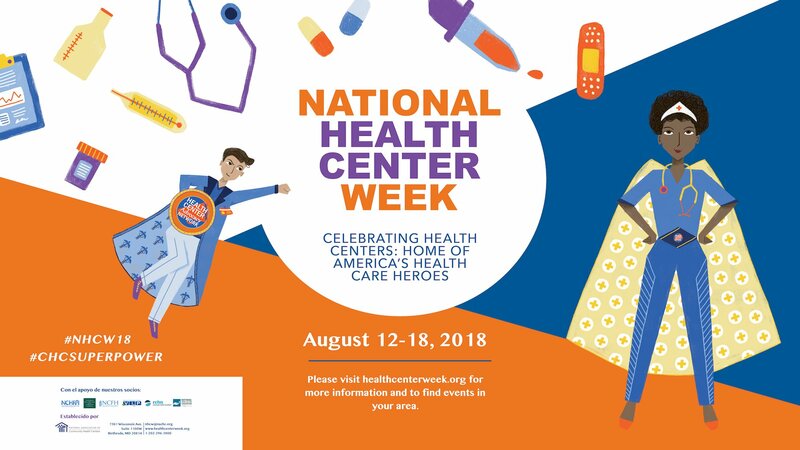 This year, National Health Center Week will be recognized on August 12-18. Our team at RxStrategies is appreciative of the many health centers dedicated to providing affordable quality care to their communities. Split Billing – Next generation solutions for mixed-use 340B inventory management. CompliancePlus– A proprietary cloud-based automated self-audit for contract pharmacy and mixed-use 340B transactions. Specialty Pharmacy – Allows for optimization of your contract pharmacy network to include specialty drugs that would go uncaptured in a traditional retail contract pharmacy network. Advanced Analytics and Reporting Engine – Industry-leading reporting and data analytics tools to provide users access to the exact data metrics sought – and nothing more.